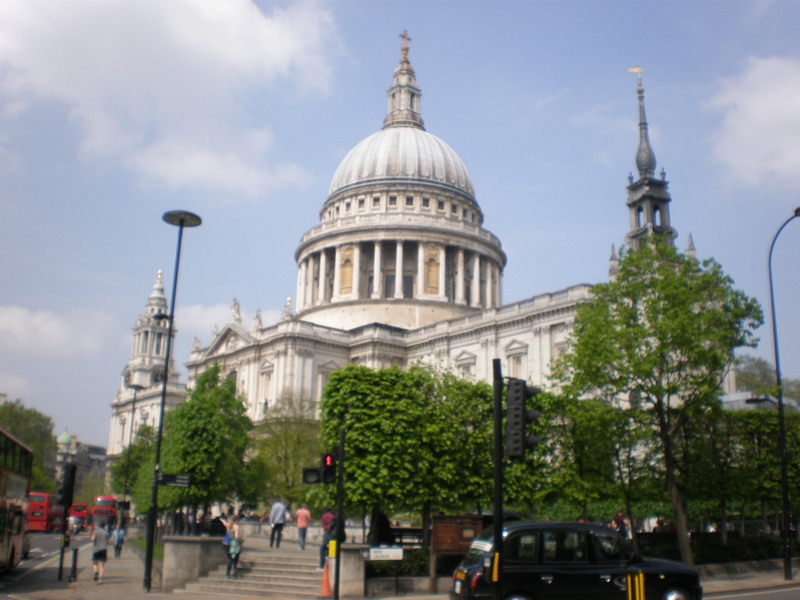 St Paul’s cathedral is an architectural masterpiece of Christopher Wren and the largest church in London. Unfortunately you have to pay to get in and admire its beautiful interior unless you are attending a church service. You can also enjoy wonderful views of the City of London from St Paul’s enormous dome. Built originally as a town house for the first Duke of Buckingham in 1705. The British Queen resides here now, enough said. You can watch the Changing of the Guard ceremony for free (each morning) or visit the palace itself during summer (for a fee). I totally agree – I lived in London for 3 years and you’re absolutely right, there’s a reason they are popular tourist destinations! yes, I’m very much into London:)) thanks! Excellent advice! You can’t go to London and miss these iconic spots! Thanks for linking up with #wkendtravelinspiration! A great list of highlights – makes me want to go and immerse myself in old-world, historic London: there’s nowhere like it. We took our (then) teenagers to London quite a few years ago and we each picked something that we wanted to visit over our 5 day period there. It worked out very well! My pick was Westminster Abbey and it was definitely my favorite part of the trip – we also visited Big Ben, the London Eye, Churchill’s War Rooms and had fish n chips. All worth doing! I’ve been watching the Tudors for the last month or so and the Tower of London was the scene of a lot of bad stuff. I’d be fascinated to see it one day and think about the history that took place here. Being a London fan I hope you’ve seen that series Tanja? If not you should give it a watch. Yay for me. We saw all of these when we visited London last summer… albeit St. Paul’s was from very far away. We did really touristy things, too, like visit M&M World. Thanks for bringing back the good memories. One of my special memories of London was the Christmas eve carol service at St Paul’s. It was a special experience. great list! agree with all of those! Definitely agree with all of these, Tanja! It’s so hard with London as there are so many amazing sites. If I was to add to this list, I’d say The Globe, Borough Market, Covent Garden/sevendials/Neal’s Yard, and of course Hyde Park. It’s too hard to pick!! 🙂 hope you visit it! So much yes to this list! 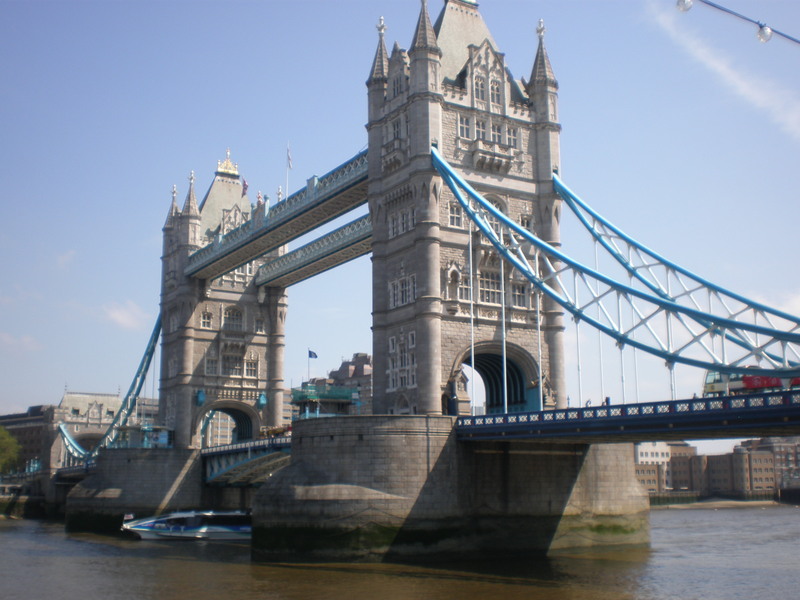 These are definitely the most iconic sights in London! So, I was totally that person who took her husband to London and only showed him one of these! 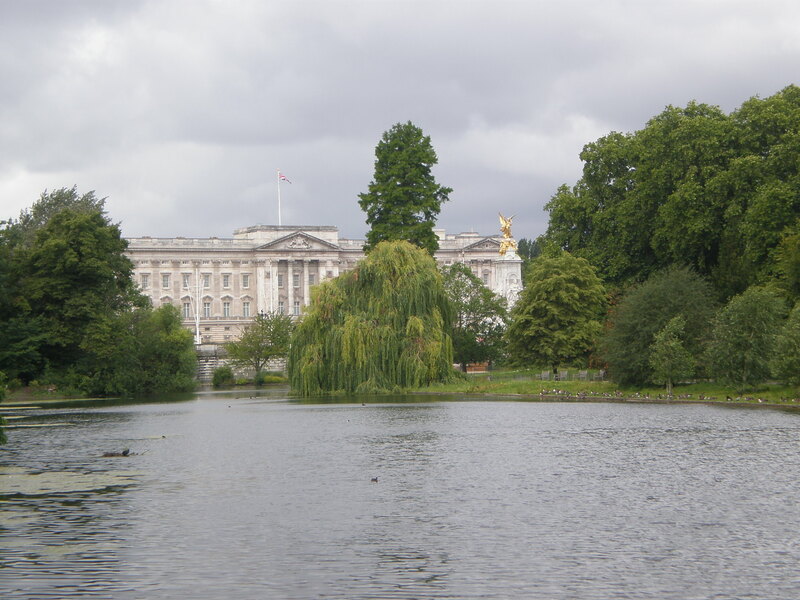 When we went on his first trip to London, it was my 5th, so I went to all of my favorite off-the-beaten-path places instead of these major places. We did go to the Tower of London, but forgot to see Westminster Abbey, Parliament, Buckingham Palace, the London Eye, and even Big Ben. Oops! I’ll definitely plan differently the next time we return. Been to them all, and if you have, too, why not expand a bit. Go to Covent Garden for the market and for the stand-ups. And – one place which for sure is forgotten – go to Royal Albert Hall. You will never forget what a great experience a visit to the RAH is. Great photos! Totally agree with these choices. Though, we have been to London a few times and still keep missing St. Paul’s Cathedral. London just has so many iconic and neat attractions. 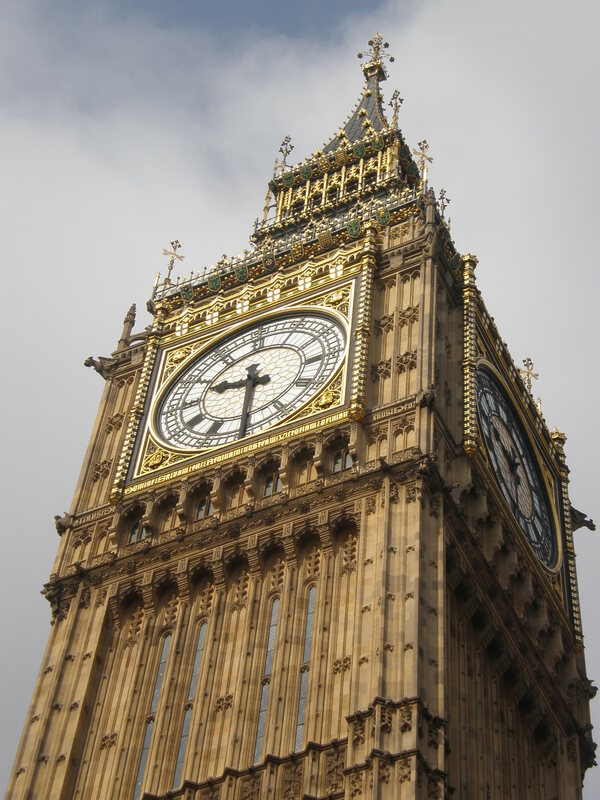 It is always Big Ben that most takes my breath away! 🙂 thanks! it’s already gone? 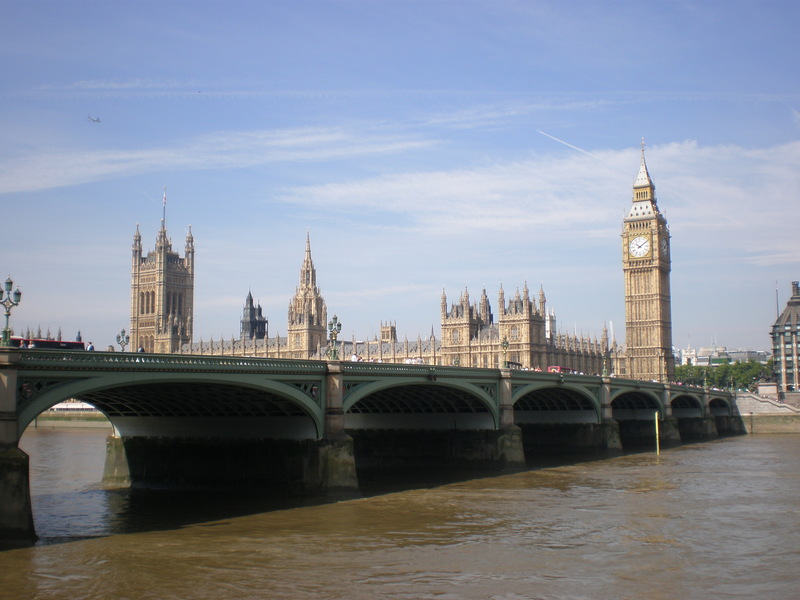 I did it all on my first visit to London 🙂 In summer, you can also sign up for a tour of the Parliament, it was such an interesting experience! You are so right – I’ve spent 10 years living here and still haven’t seen everything! All great suggestions! I agree, I’m usually of the mindset that often touristy things are touristy for a reason (not always!). I like a good mix of touristy and local, off-the-beaten-path spots! Agreed! I went to London for about a week in October and I hit up all of these except Buckingham Palace :O I fully intend to go back soon, so that’ll be first on my list! You’ve hit the London “greats”, definitely. There is such iconic architecture here. You really need to do these to feel you’ve “done” London. Sometimes when you’re a tourist somewhere new you just want to BE a tourist, don’t you? I love all these places, especially the history behind them! I hope you get to see them again soon! 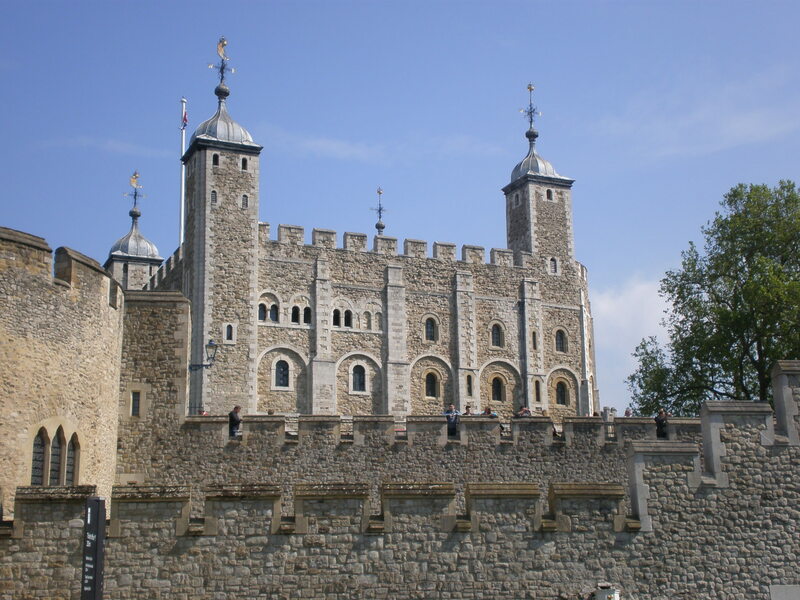 Despite being constantly in and out of London I’ve never actually been to the Tower of London! I really need to do this someday.